The perfect way to get a party stated! 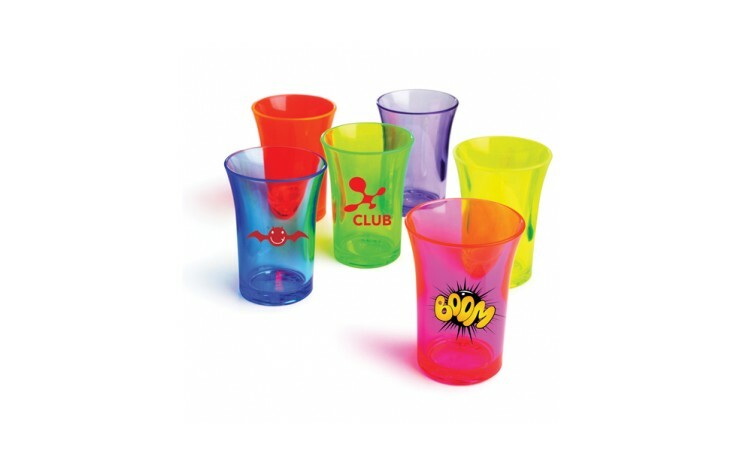 Our custom printed Reuseable Coloured Shot Glasses are a great contribution to any party. 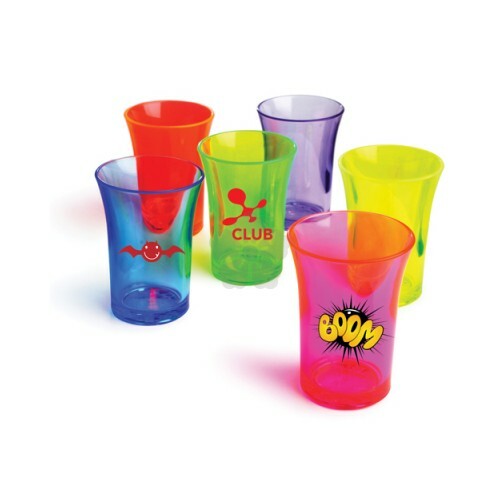 Available in a wide range of colours this product is perfect for bars, pubs and clubs. Perfect for pubs and clubs!